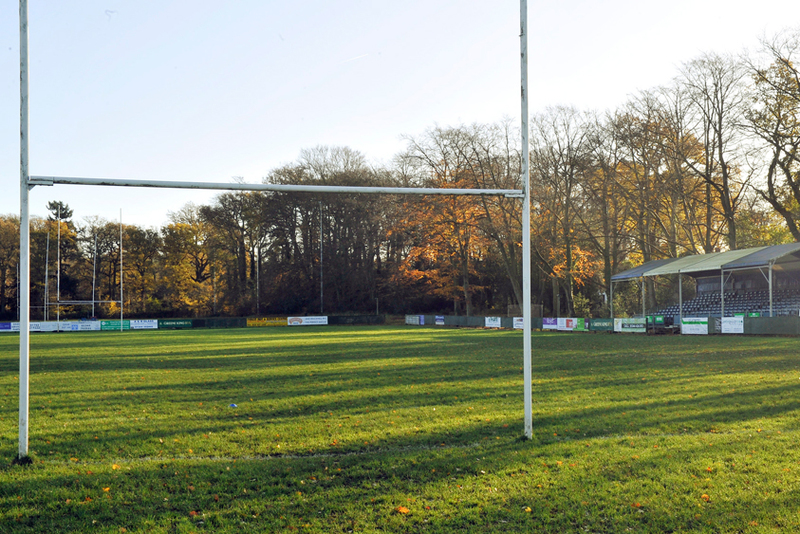 The organising committee of Bracknell Ale & Wine Festival are delighted to confirm that the 2016 event will take place within the grounds of Lily Hill Park at Bracknell Rugby Club. The 2016 event – on the pitch at the Rugby Clubs Lily Hill Park ground – will feature over 30 real ales, wine and cider as well as good food and some great live music. 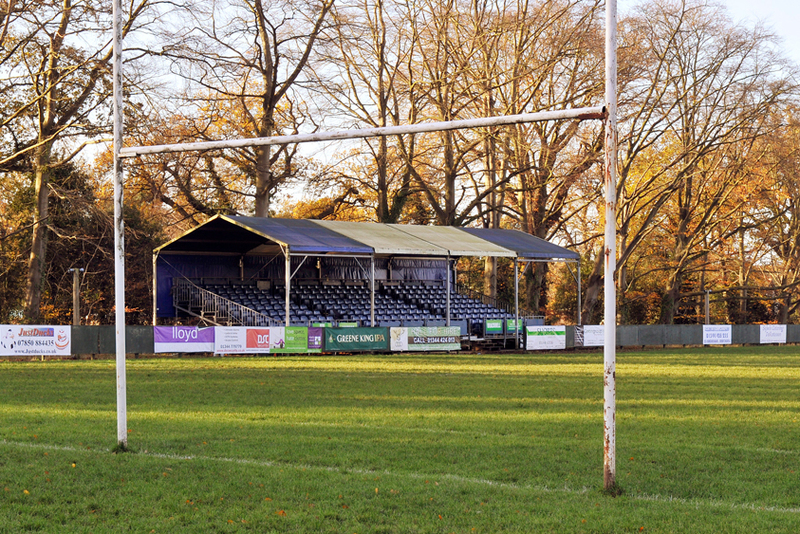 More: Where is Bracknell Rugby Club? The sixth edition of the event promises to build on five successful years and will take place on Sunday 29th May – a bank holiday weekend – and run throughout the afternoon into the evening. Tickets to BAWF2016 are on sale now and further announcements around the all important beer list and much more will be made in the coming weeks. Don’t forget to follow us for all the latest on facebook.com and twitter.com.